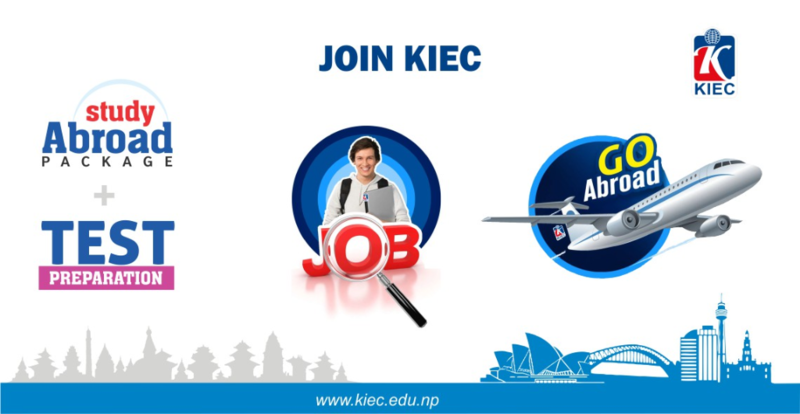 Join KIEC for Abroad study and Test Preparation followed by the work given by KIEC which will enables you to learn knowledge and skill at the same time and when you become ready to fly abroad you will have at least one skill with experience which will build the confidence to get quick part time job during study in Australia. Make you feel confident by Adding new skill and teaching time management along with Abroad study and test preparation services of KIEC. 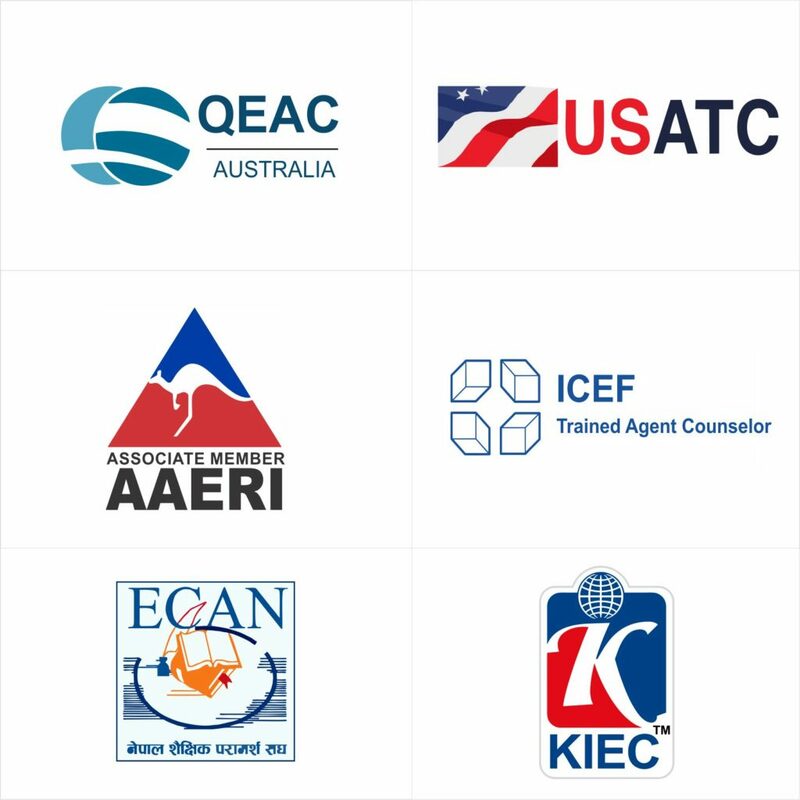 Why KIEC come up with such package (Join KIEC+ Add Skill+ go -Abroad Study)? In our twelve years journey of guiding students for abroad study and their career plan we have found that it is important for all the students to know the better skills for time management and creative engagement in their work and study. Most of our students are up brought in the culture that does not engage them regularly for long hours and when they are suddenly exposed to the situation in which they require to proceed their study and work simultaneously they will find it very tough as they are not used to it. Hence, main purpose behind this program is our belief that the students can easily cope with any situation abroad if they are taught and engaged with needed skills here before they reach the foreign land. Visit KIEC Dillibazar office and meet special trained counsellors and find out how this program going to be benefited for you while going abroad. NOTE: -WE HIGHLY ENCOURAGED YOU TO COME ALONG WITH YOUR PARENTS. -THIS PACKAGE IS ONLY AVAILABLE AT KIEC DILLIBAAAR OFFICE -THIS PACKAGE IS SUITABLE FOR GRADE 12 EXAM APPEARED/BACHELOR 1ST YEAR RUNNING STUDENTS.